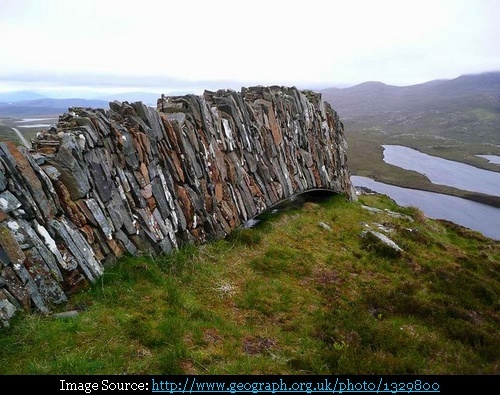 Knockan Crag (Knockan Cliff) in Assynt, Scotland is one of the top 'Earth science' sites in Scotland. It is recognised worldwide as the place where scientists first understood the nature of Thrust Tectonics - a basic principle of geology. 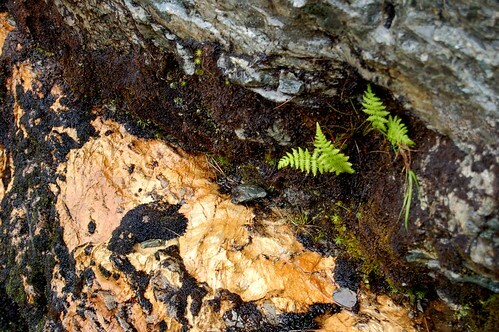 From studying the rocks at the crag they realised that forces deep within the Earth can cause great masses of rock to slide up and over much younger rock. The Moine Thrust Belt which runs through the crag had puzzled geologists in the 19th century when they found that older rocks were seen to be lying on top of younger rocks, a situation they could not easily explain at that time. Finally in 1907 Ben Peach and John Horne were able to explain the phenomenon by the 'Thrust Fault' theory between tectonic plates. Their understanding of this led to crucial, early developments in the field of structural geology. Similar thrusts have now been recognised in rocks around the world, including those in the Alps and the Himalayas which is currently being pushed out over India. It may be worthwhile to note that about 500 millions year ago Scotland along with parts of Greenland and North America were at the South pole. Due to continental drift the land mass moved north crossing the equator and it is estimated that around 410 million years ago union of Scotland with England took place. 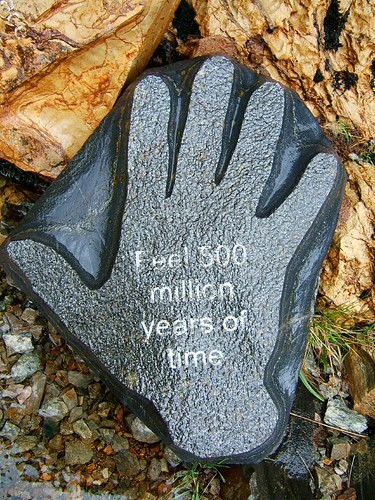 Later about 60 million years ago Scotland, and Europe as a whole drifted away from North America. 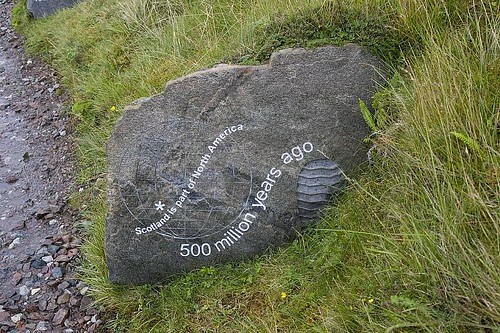 (Ref: http://www.scottishgeology.com). 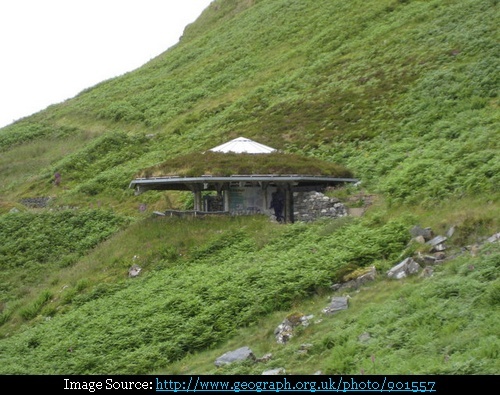 In 2001, Scottish National Heritage opened a small unmanned visitor centre at Knockan Crag, offering visitors the opportunity to discover the story of Scotland's turbulent geological past. It provides interactive displays on the landscape and geology of the area. In addition various walks along the crag explain the geologically historical features of the area and several artworks related to Geology have also been installed in the area. Moin Thrust which helped solved the puzzle of older rocks over newer rocks.